Join us in celebrating the launch of Shanghai Grand by award winning author Taras Grescoe. He will be in conversation with Dimitri Nasrallah author of Niko. Discover a bygone era in the lost world of Shanghai on the eve of the Second World War, home to wayfarers and rogues, poets and tycoons. 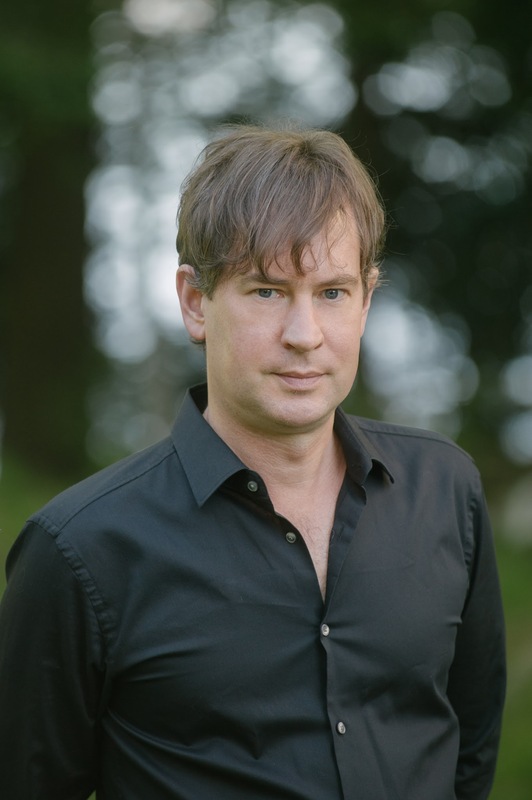 Taras Grescoe is the author of five books, including the bestselling Bottomfeeder, which won the Writers’ Trust Prize for Nonfiction, the Mavis Gallant Prize for Non-fiction and the International Association of Culinary Professionals Literary Food Writing Award, and was a finalist for the William Saroyan International Prize for Writing. Three of his other titles, Sacre Blues, The End of Elsewhere and Straphanger, were Writers’ Trust Award finalists. 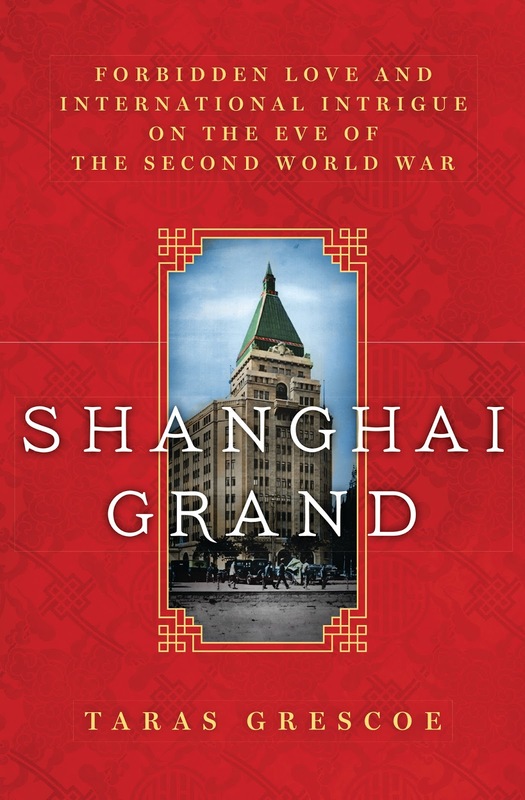 Shanghai Grand: Forbidden Love and International Intrigue on the Eve of the Second World War (June, 2016) is his latest book. He lives in Montreal. Visit him online at www.tarasgrescoe.com or on Facebook, or follow him on Twitter @grescoe.